The relationship between a teacher and student can be a most rewarding and life-enhancing experience, yet it can also be fraught with problems and misunderstandings. For Westerners working with Eastern teachers, the difficulties can be compounded by cultural differences, language barriers, and divergent expectations. 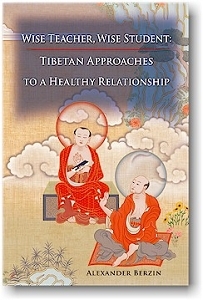 Wise Teacher, Wise Student examines the teacher-student relationship as it is understood in the Tibetan Buddhist context. The author surveys a wide spectrum of situations, exploring the causes of potential pitfalls. 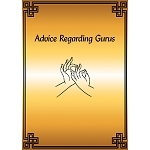 In illuminating the sources of misunderstandings, he offers methods to heal wounds and encourage healthy relationships. Paperback, 2010 edition, 250 pages.